María Victoria Murillo is Professor of Political Science and International Affairs at Columbia University. 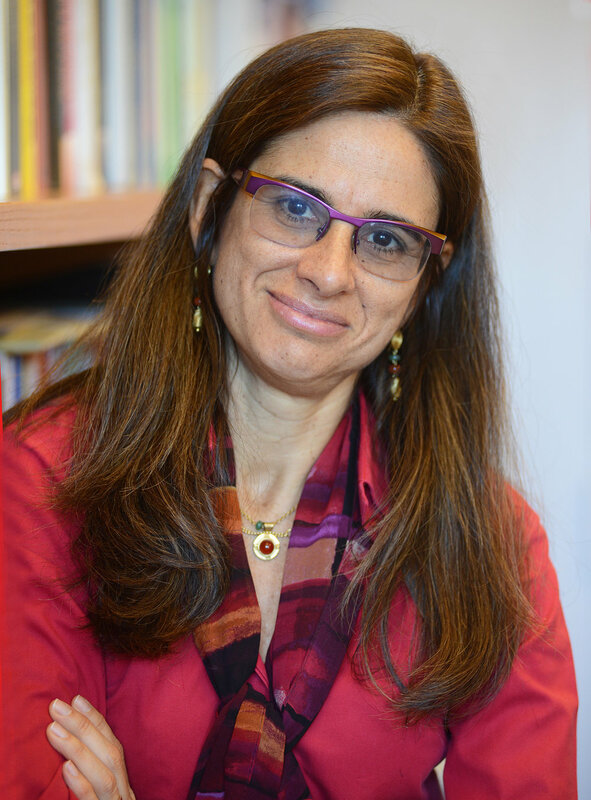 Her work focuses on distributive politics, electoral behavior, institutional weakness, Latin American politics, agricultural and conservation policies. She is the author of Labor Unions, Partisan Coalitions, and Market Reforms in Latin America (Cambridge University Press 2001), Political Competition, Partisanship, and Policymaking in the Reform of Latin American Public Utilities (Cambridge University Press, 2009), and with Ernesto Calvo of Non-Policy Politics: Richer Voter, Poorer Voter and the Diversification of Parties Electoral Strategies (Cambridge University Press, 2019), and with Daniel Brinks and Steven Levitsky of Understanding Institutional Weakness: Power and Design in Latin American Institutions (Cambridge University Press, Elements in Latin American Politics and Society, 2019). Murillo received her BA from the Universidad de Buenos Aires and her MA and PhD from Harvard University. Murillo has taught at Yale University, was a postdoctoral fellow at Harvard University, a Fulbright scholar and a Russell Sage Visiting Fellow.